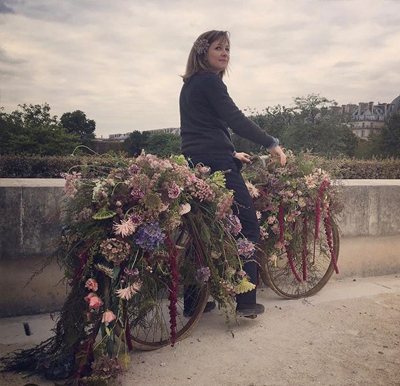 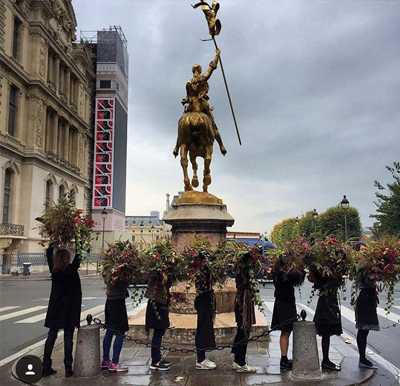 Paris Flower School Catherine Muller offers a large selection of floral art lessons in Paris. 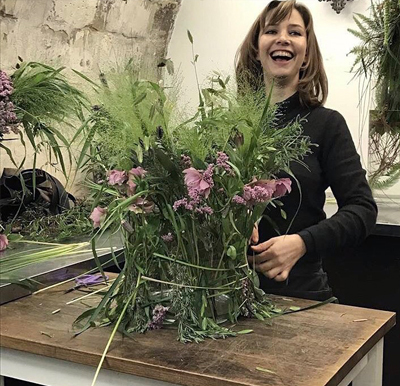 Our floral art school is opened for everybody who wants to develop the creative and technical mind. 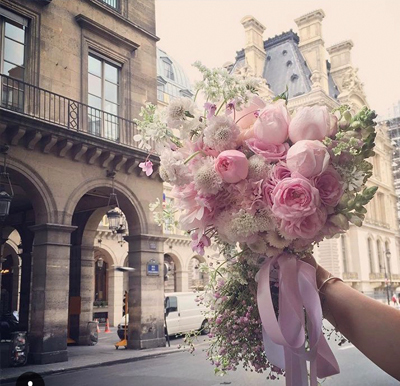 During the floral lessons, we will give you florist professional skills and complete your knowledge in flower arrangements. 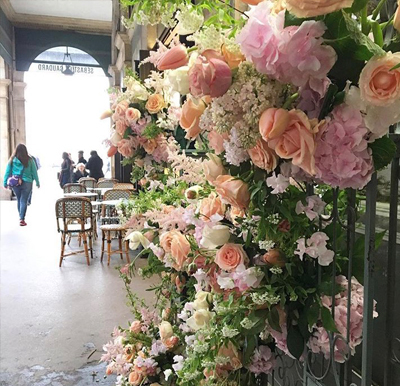 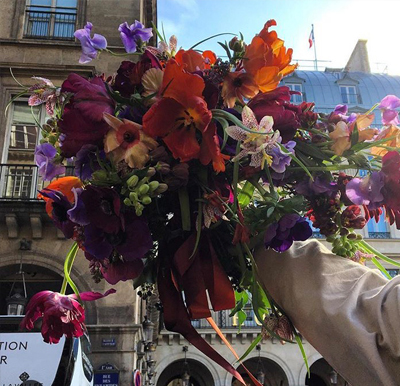 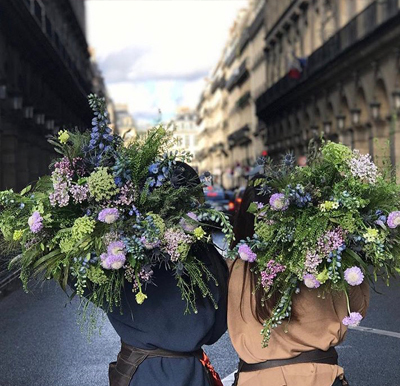 In order to be the most convenient for everybody, only small number of students attend the floral lessons at the Flower School in Paris. 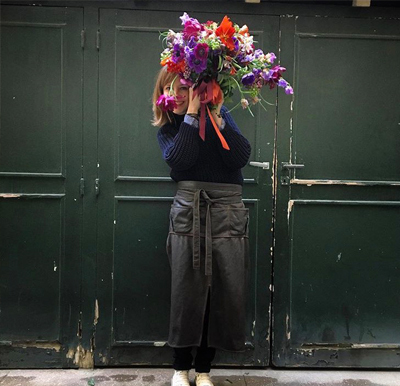 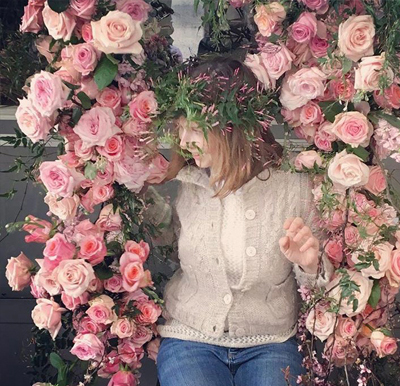 Every profile is admitted : Florists and future florists, but also designers or simply amateurs keen on floral art. 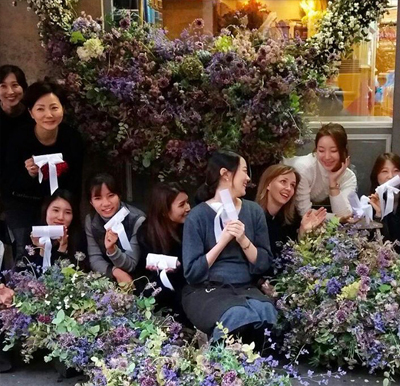 The Flower School programs have been especially made up in diverse ways so as to give you the highest level in the shorter time.